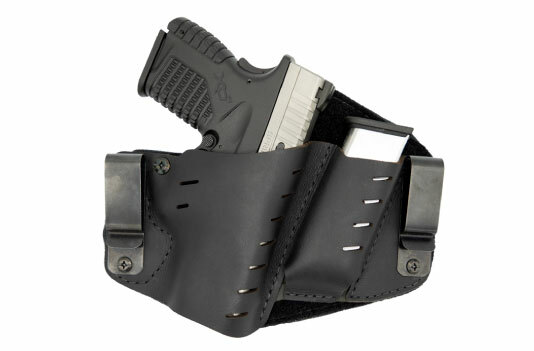 If you carry inside the waistband it can be challenging to find something comfortable. 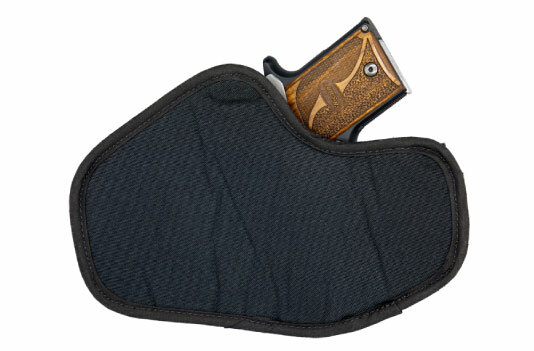 Our Comfort Holsters eliminate the common problems by offering a padded foam backing that not only protects the user from sharp edges, but the gun from sweat. 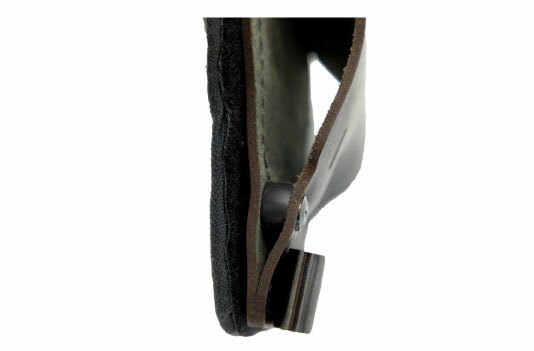 Each pad is attached with industrial grade Velcro and is machine washable for easy cleaning. 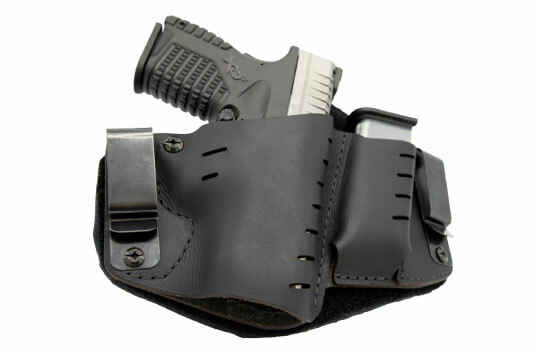 Using a holster that does not fully cover the barrel could cause several complications. 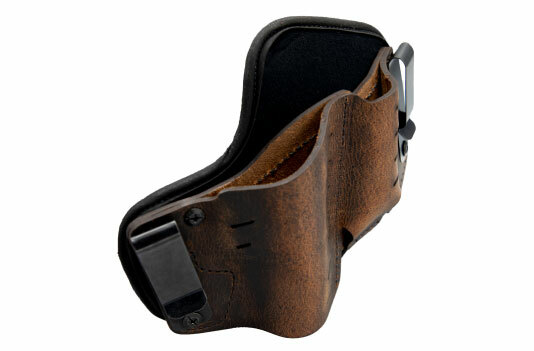 These include the front sight snagging, gun getting damaged, printing, and more. 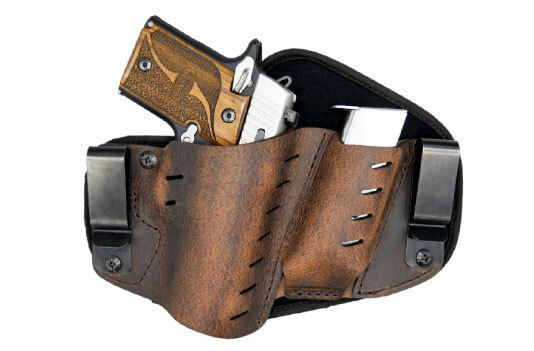 Because of these we now offer select holsters with full barrel length coverage.